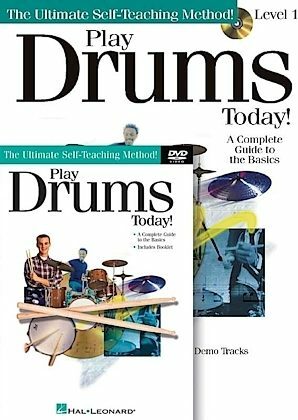 The ultimate self-teaching method designed to offer quality instruction, terrific songs, and a professional-quality CD with 99 full-demo tracks and a DVD that demonstrates the concepts in the book. 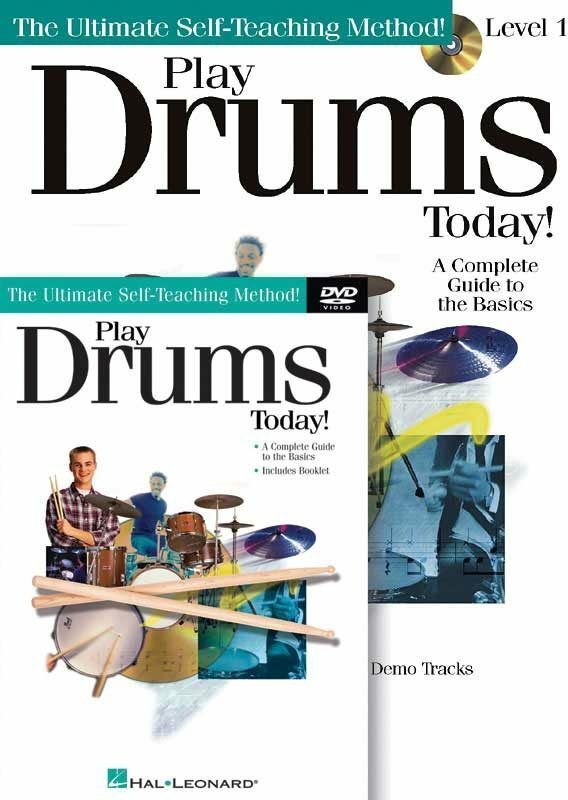 This drum series can be used by students who want to teach themselves or by teachers for private or group instruction. Simply follow the tips and lessons in the book as you listen to the teacher on the CD. This package is a complete guide to the basics, covering: beats, songs, and fills; all musical styles; playing tips and techniques; music notation; and more. Learn at your own pace and open the door to the world of drum music! zZounds is an authorized dealer of Hal Leonard products.